Ba da ba bah bah. Bah ba da bah duh bum bum. Ding ding ding ding ding. That looks like gibberish or baby talk, but when you HEAR it, they are iconic brand audio signatures from McDonald’s, Farmer’s Insurance and T-Mobile. There has been an exhaustive amount of research done over the past several decades on the power of sound and how it impacts moods, influences product sales, influences consumer spending, stimulates our brains, aids in healing, is reassuring, keeps us company and triggers all kinds of reactions. According to Harvard Business Review research, the strategic use of sound can play an important role in positively differentiating a product or service, enhancing recall, creating preference, building trust, and even increasing sales. 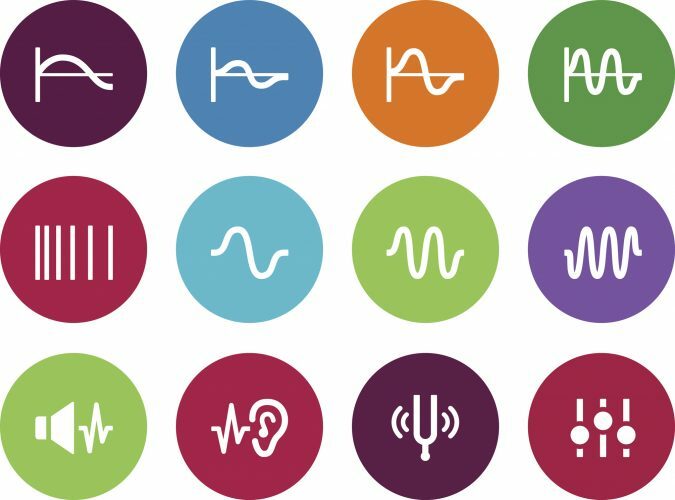 At the end of 2017, Veritonic released an update to their groundbreaking audio logo index that objectively examines and measures the impact of audio signatures through their proprietary EchoTime™ technology that tracks emotions and engagement among an online panel of more than 1,000 targeted panelists. So you see, a brand’s audio signature is incredibly valuable and should be leveraged in radio. 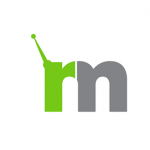 The sound of a narrator’s voice, the music featured in the commercial or a slogan can trigger an immediate consumer response and for new radio advertisers, perhaps they already have an audio asset that can be transformed for impactful radio. For more information on Veritonic, the Audio Index methodology or to view the full executive summary, click here.